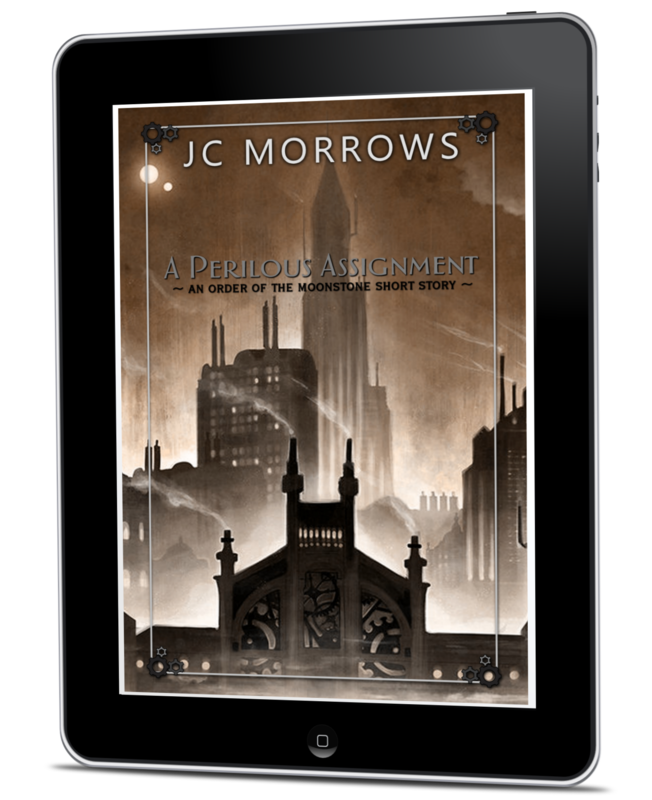 “A Perilous Assignment” by JC Morrows | BONUS Short in the Order of the MoonStone series releases TODAY! A Reluctant Assassin – coming in September! This BONUS SHORT STORY is available for Pre-Order on iTunes, Kindle, Nook and KoBo! ← My Dolphin Friends | Book 2 in our NEW Junior Author series | Releases TODAY!